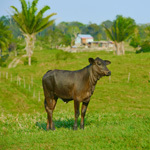 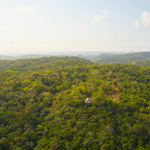 Running W is a family owned and operated Belizean Cattle Ranch and Meat Processing Plant. 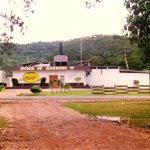 The Ranch compliments and is the major supplier of Beef to the Meat Processing Plant. 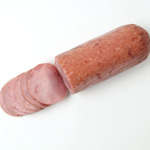 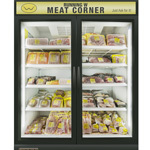 Running W produces a wide variety of affordable fresh cuts and processed meats of primarily beef and pork products. 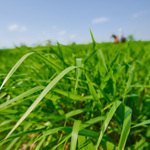 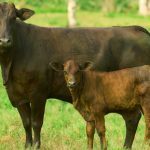 The farm has focused its efforts on a cow calf operation and a natural steer fattening operation. 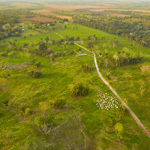 Over the years, the farm has managed to significantly improve the quality of the beef through Cross breeding and Efficient Safe Fed Feeding programs which has improved the marbling and tenderness of our beef making both the Ranch and our customers very happy. 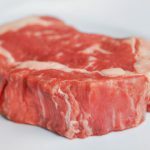 The Processing Plant has focused its efforts on providing a variety of affordable meat products to Belize; with emphasis on Food Safety, Quality, Consistency, innovation, and Good Customer Service. 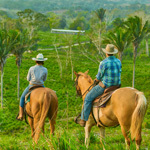 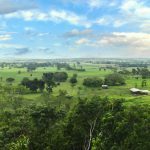 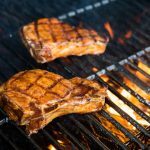 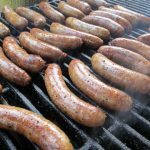 Running W Brand Meats has established a reputation and brand recognition for quality wholesome meat products in Belize. 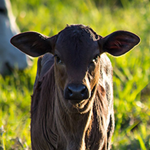 Running W’s success centres on quality, innovation, cross breeding, sustainable management on the farm, safe fed animals, conservation, food safety, and a small carbon footprint.